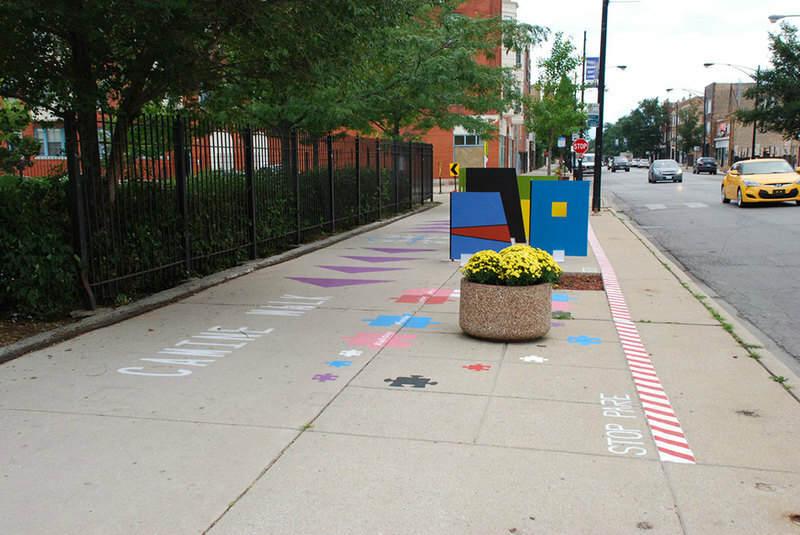 Perma-PlayStreets will encourage kids in South Chicago to make play, every day. 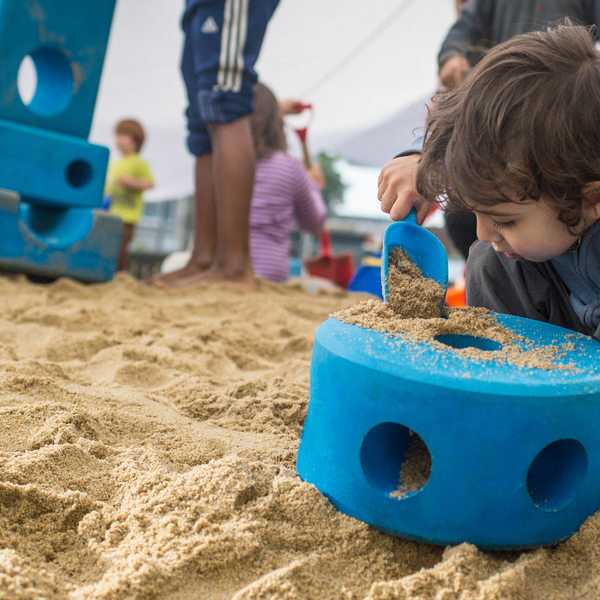 Our strategy is rooted in the community and combines intentional process, strategic location and inspired design to build community strength and unity through play. 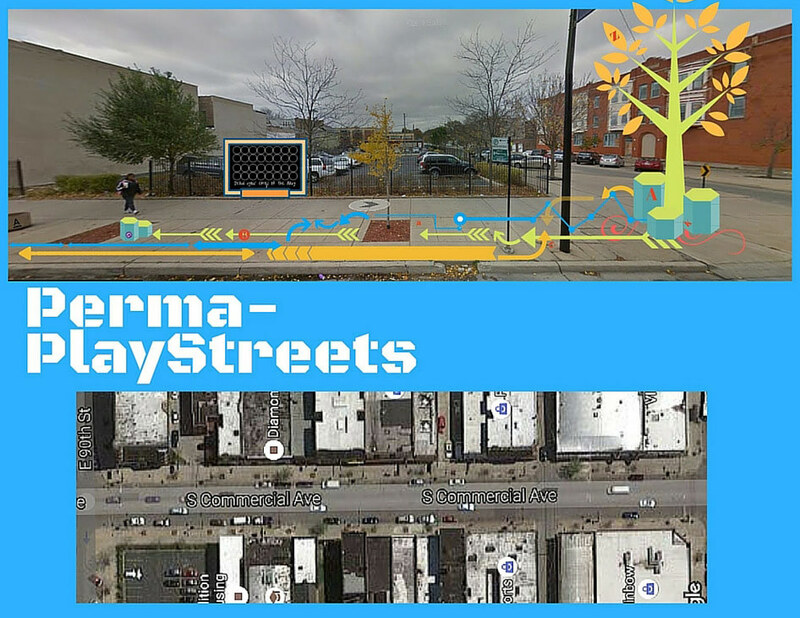 Since 2012 we've served as a PlayStreets technical facilitator for a region covering 42 of the city's 77 community areas. This has allowed us to bring together local stakeholders and provide support to create pop-up play in neighborhoods where children are challenged to play outside for fear of traffic, lack of supervision, gang activity and more. 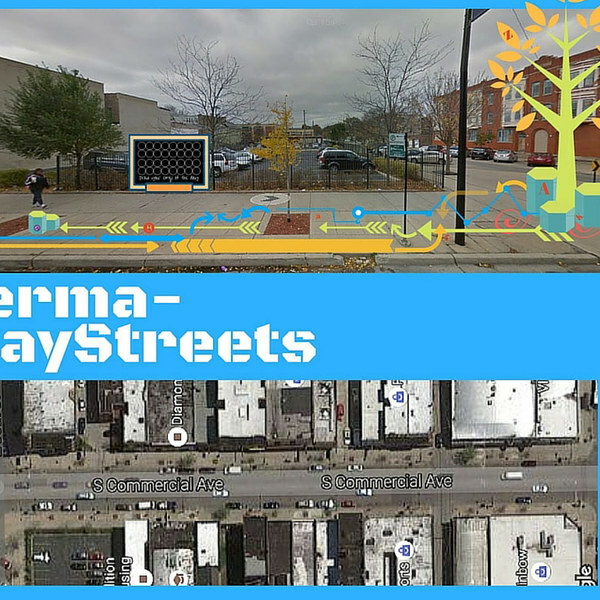 Likewise, we'll approach Perma-PlayStreets by mobilizing community assets toward collective action. However, instead of pop-up play, the coalition will direct investments to bring joy to spaces that children use every day. 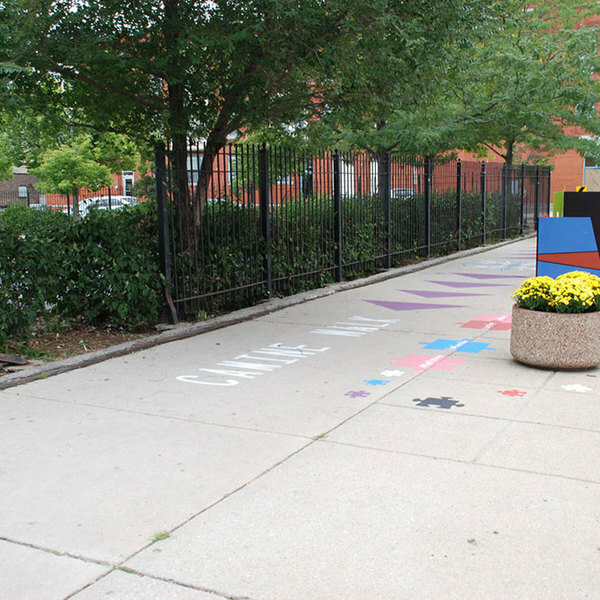 We're proud to work with long-time PlayStreet partner Claretian Associates on this project. Claretian understands the power of play and has demonstrated their deep knowledge of their community and connections to both the people and organizations that make up South Chicago. 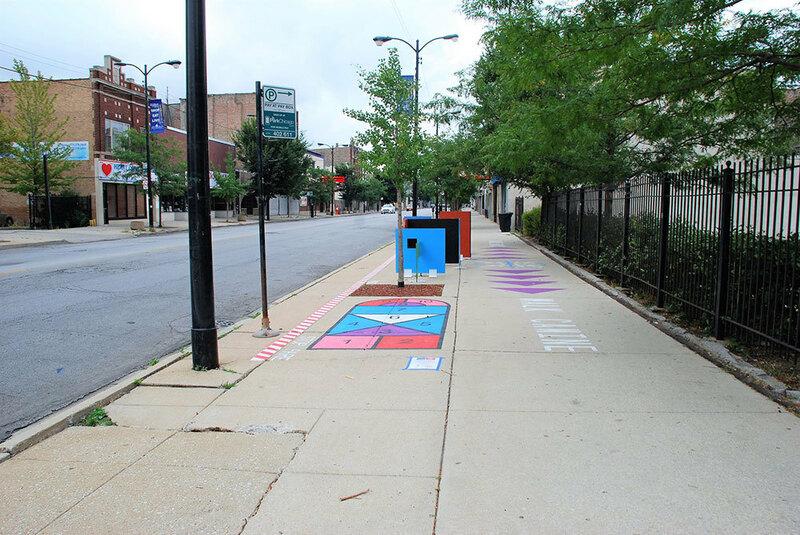 Claretian identified a block at the very end of their Commercial Ave Safe Passage route from 90th to 91st Streets. 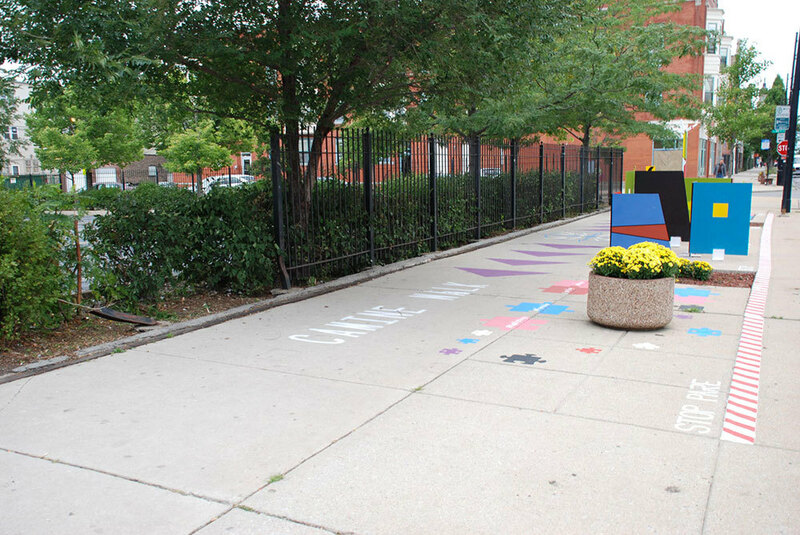 Students from three nearby schools will use the Safe Passage route to walk through the space every school day. 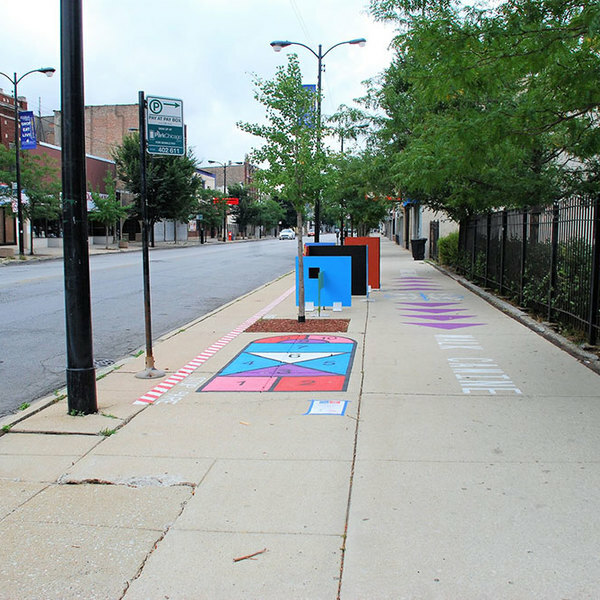 Commercial Ave is also South Chicago's "main street."" Though the community's recession has left many stores vacant, the eight block strip is still used by locals for laundromats, clothing, groceries, banking and other retail services. 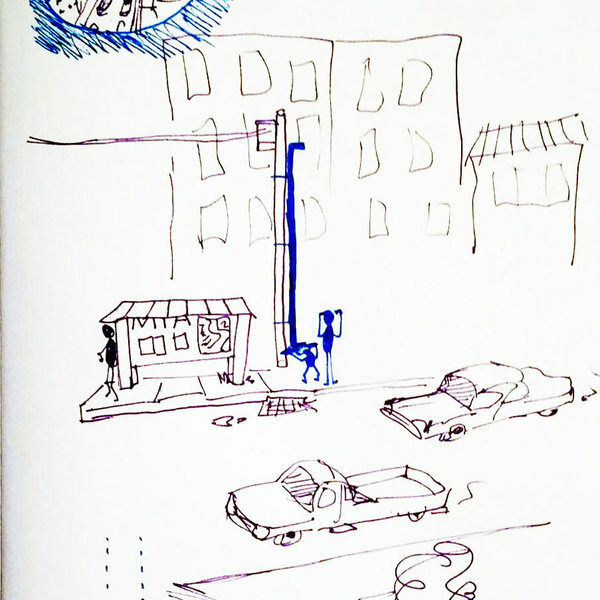 The working theme, Moving Forward, builds upon existing efforts for equitable community redevelopment. It celebrates the foundation of hard-work found in South Chicago's industrial past while looking to tomorrow to build strong bodies, creative minds and a connected community. 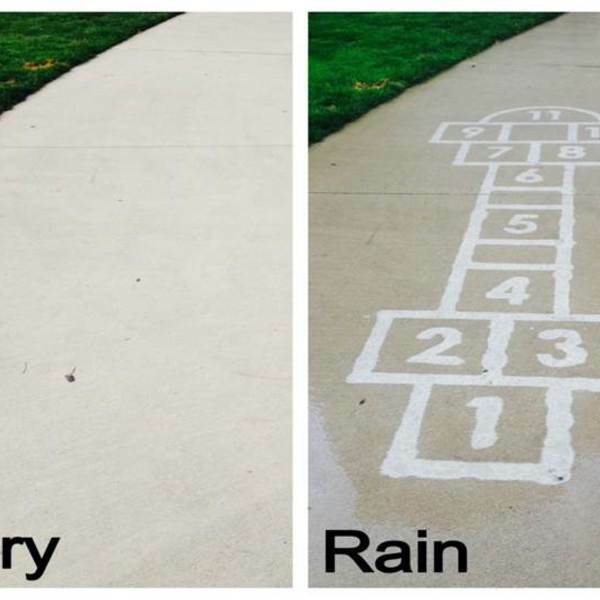 Thanks to playable spaces, inclement weather takes on a whole new meaning for students at King Elementary in Des Moines, Iowa.